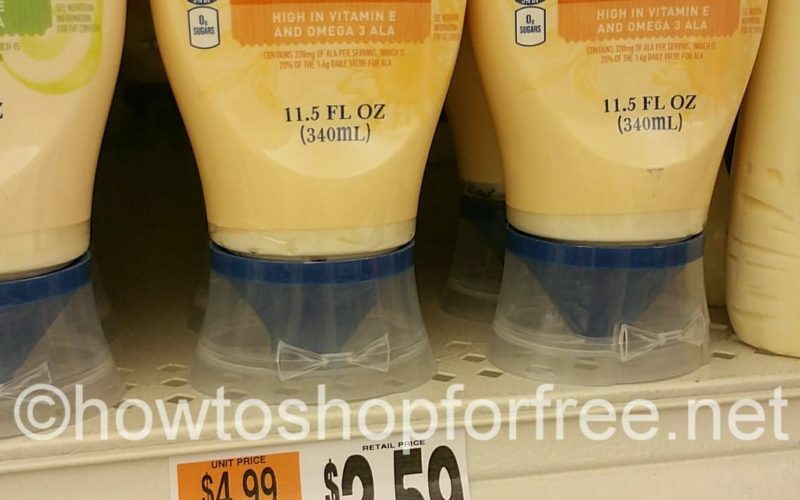 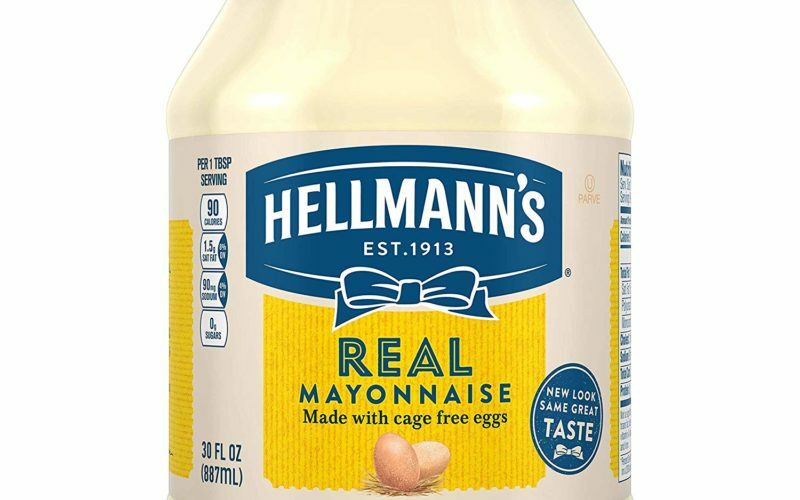 Hellmann’s Mayo for a GREAT price! 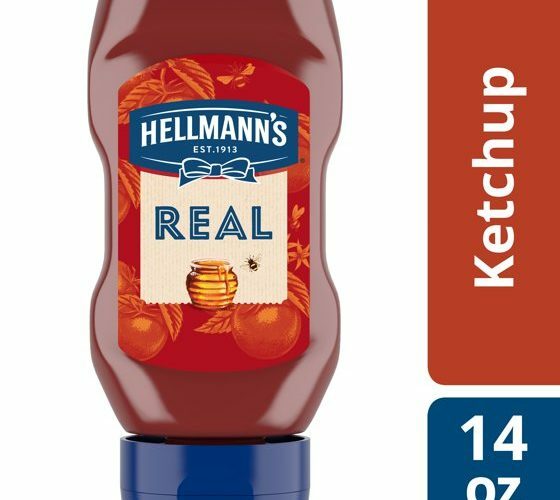 Hellmann’s Real Ketchup for CHEAP! 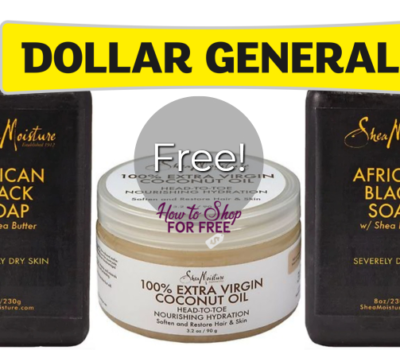 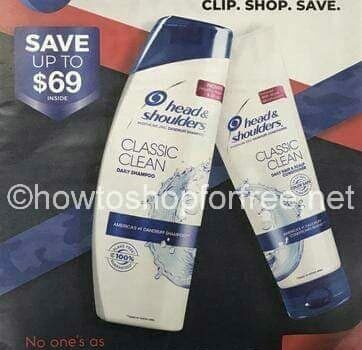 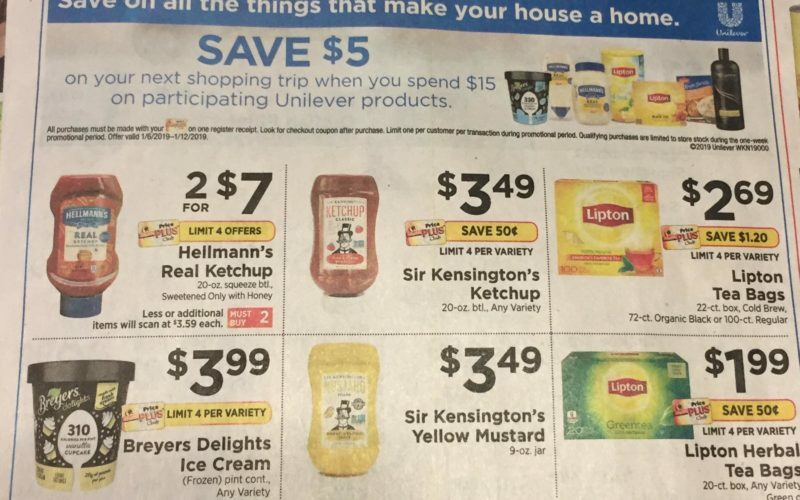 Awesome Unilever deal! 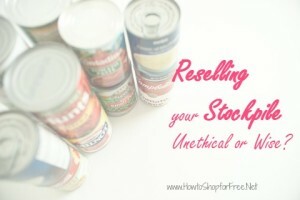 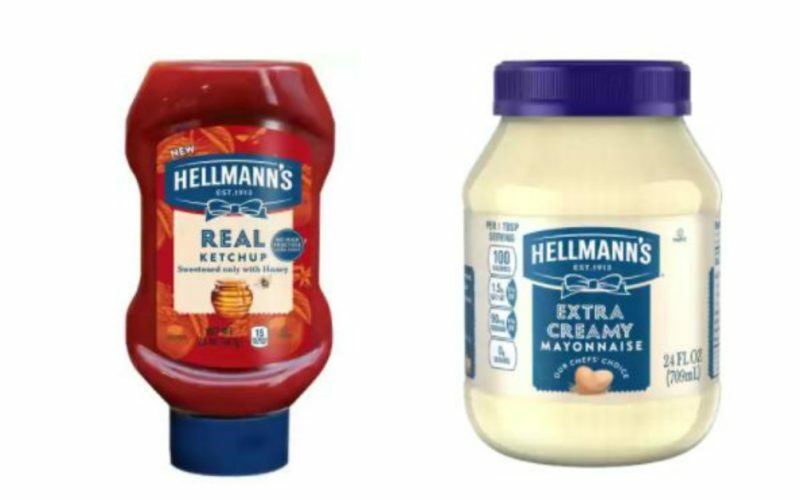 Hellmann’s STOCK UP! 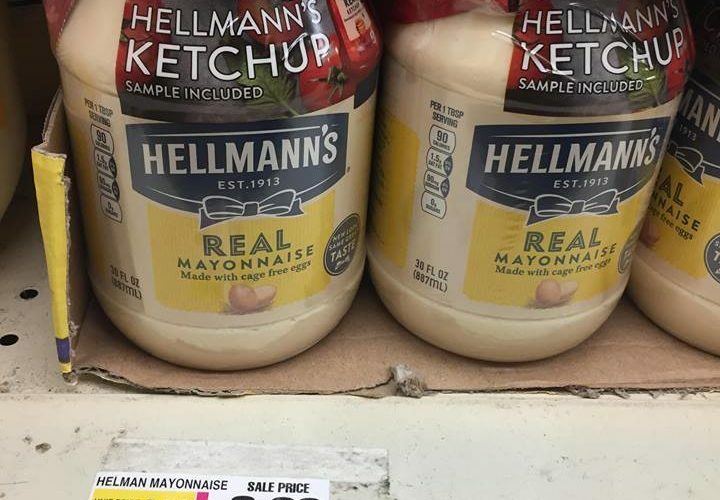 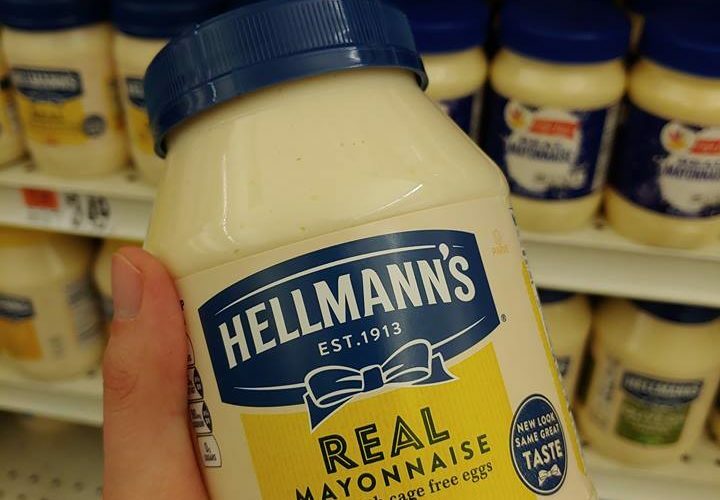 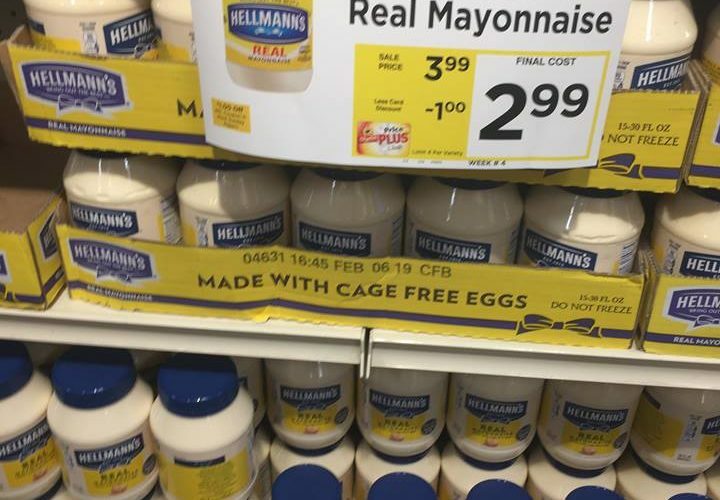 Hellmann’s Mayonnaise for only $1.99! 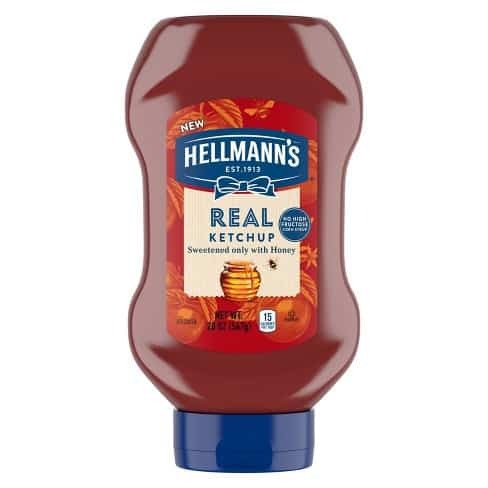 Hellmann’s Real Ketchup for just $.99!! 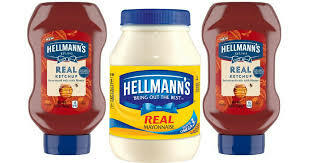 Hellmann’s Mayo and Ketchup MM! 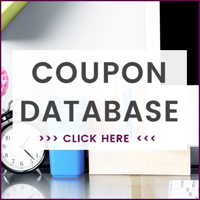 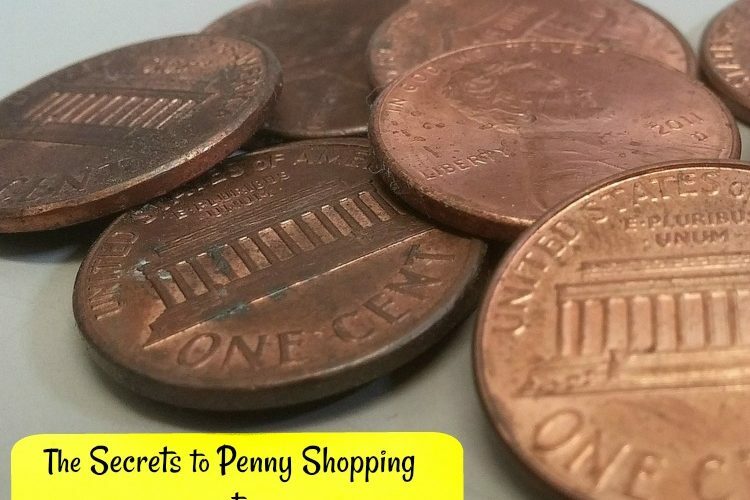 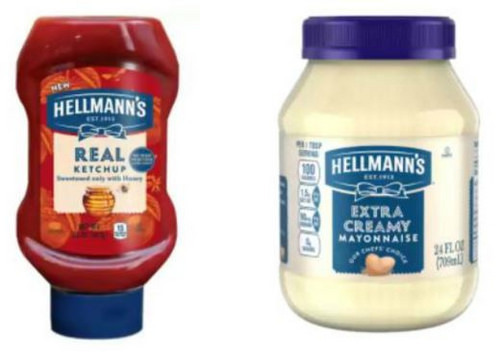 Hellmann’s Mayonnaise & Ketchup FREE & MONEYMAKER after rebates!! 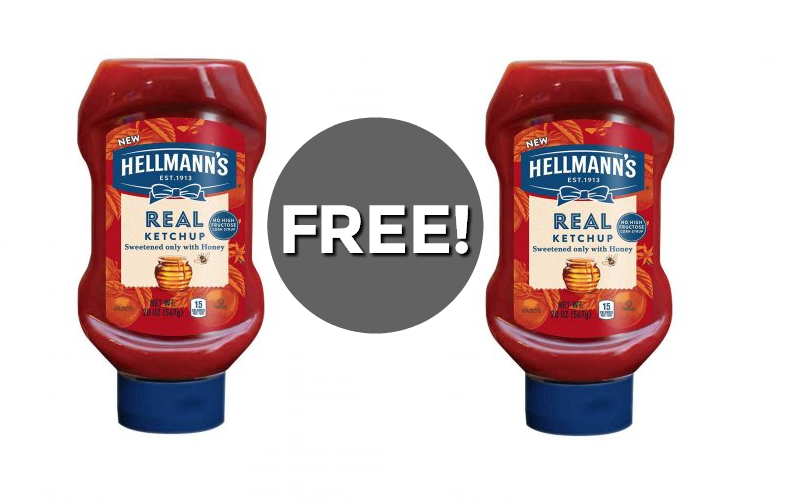 Happy #FREE-Day~ Grab MM Hellmann’s Ketchup!